A Kuwaiti couple have caused a stir online after they got divorced after just three minutes of marriage. The marriage is believed to have become the shortest ever in Kuwait's history after the couple received an annulment in the same courthouse they got married in just minutes earlier. According to Q8 News, they had just signed their marriage contract in front of a judge when the bride accidentally tripped on her way out. It's understood the husband mocked her and called her stupid, which understandably angered the woman, but she ordered the judge to annul their marriage immediately. 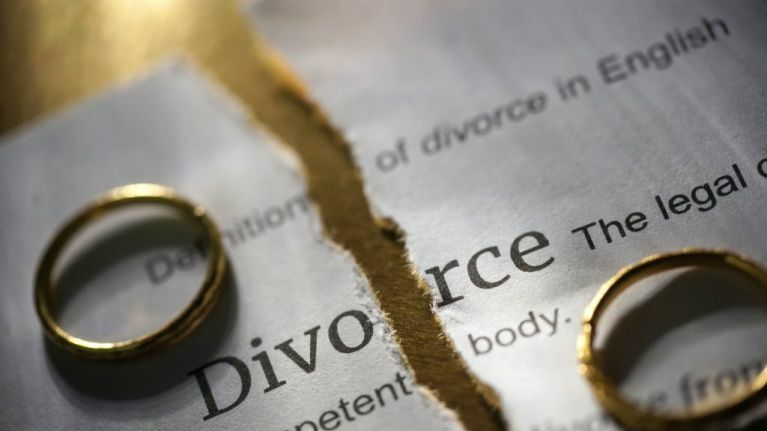 Now dubbed "the quickest divorce in Kuwait," the case was shared widely on social media shortly after it was first reported. As it continued to make the rounds online, many expressed their shock at the case, while others laughed at the ridiculousness of the story. In the spirit of this, you may have seen that a zoo is looking to name a snake after your ex this Valentine's Day. If you want to know more about that, you can click here.